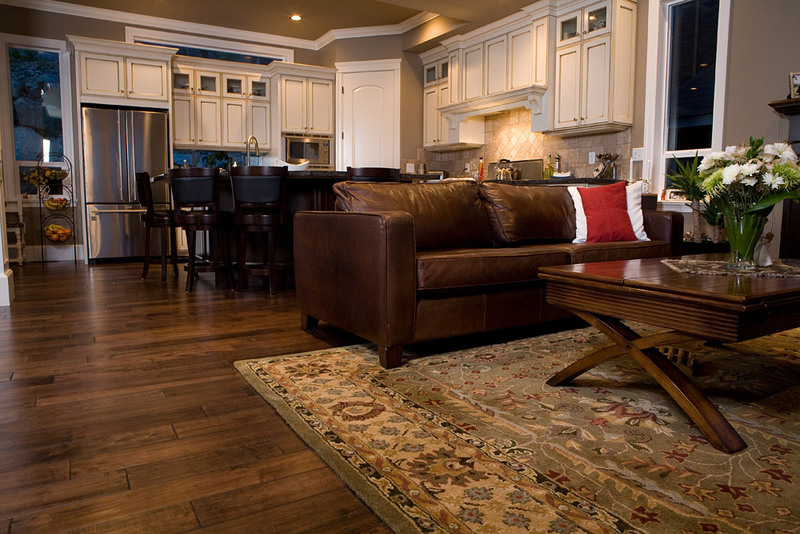 Home > Blog > Maintaining Rugs > Rug Shedding: Is It Normal? Congratulations on that great new wool rug you bought! It’s the perfect color, size, and pile length, and the room feels warmer the moment you step foot on the rug in your bare feet. But wait. . . what’s that? Is that a small chunk of loose wool that you see? Is that from your brand new rug? Does that mean my rug is not as high quality as you thought or is rug shedding normal? If you’ve bought a wool rug and you it starts to shed, don’t despair. Turns out, if the rug is 100% wool, shedding is normal but there are steps you can take to minimize the shedding. 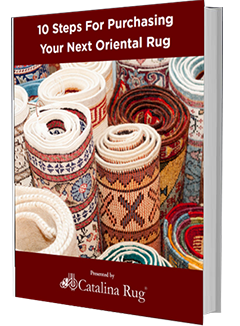 With a little care, it won’t take that long for your new rug to “settle” a bit and become a well-loved part of your home décor. What Causes A Rug To Shed? All wool rugs will shed a little. This is because after the pile has been cut at the manufacturer, little bits of the wool can get embedded down within the rug itself. These stray bits of wool only rear their fluffy, tufted heads when they’ve been disturbed by foot traffic or a vacuum. So it isn’t really the wool from the rug that is coming off. It’s just the extra bits of wool that are not part of the main rug. The shedding is a little more when the rug is new and it hasn’t had a chance to settle a bit. Shedding can be exacerbated, however, by rough treatment, chemical cleaners, or vacuuming with powerful suction. How Long Does Shedding Last? Shedding shouldn’t last more than about six months. 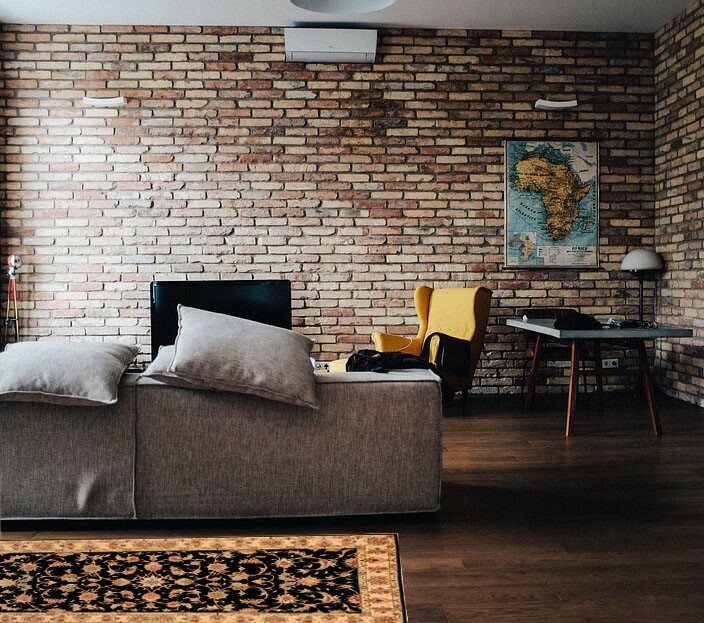 If it lasts a little longer, or if you simply can’t stand all the maintenance, consider moving the rug to a low-traffic area. Make sure you are gentle when you clean the rug, and don’t have your vacuum set on the setting lowest to the floor. When all else fails, consider a rug pad, which will not only add some extra padding, but will help support the wool fibers too. 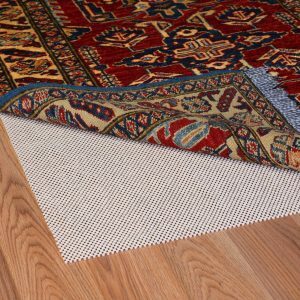 Placing the rug in a low traffic area or using a rug pad protects the pile and reduce shedding. When purchasing a wool rug, look for hand-woven or hand-knotted rugs, which tend to lie flat and tend to contain many knots per square inch to help make up the density of their pattern or color. Ask where the wool has come from, if possible. Sheep with longer coats produce a longer fiber staple, and the lanolin in the wool helps it retain its shape and luster. Sheep raised in lower fields or that have been shorn too often have wool with a much shorter fiber staple, so the wool fibers won’t stay together as well. There are special brooms that can be used on a wool rug, but you may also choose to vacuum your rug using either a hand-held attachment, or switching to lighter suction. Some people dust their wool rugs, in which they either use a hand-held attachment and light suction from their vacuum, or take the rug outside and give it a good, vigorous shake. This can help get rid of most of the stray wool bits, which will reduce the shedding. Make sure you do this outdoors or else your room will be covered in fiber. 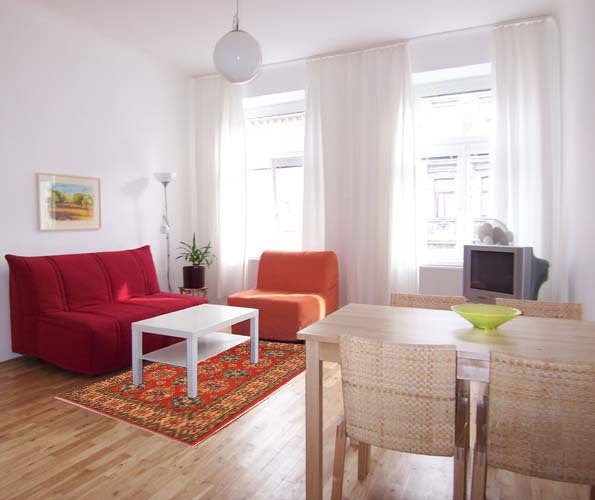 Wool rugs are warm, soft and colorful. The occasional shedding when the rug is new is perfectly normal, and nothing to be alarmed about. However, if it is adding to your cleaning chores, taking steps to remove the excess wool bits will help stop the shedding sooner. What Rug Material Is Right For Your Home?